On this day in 1995 Oasis performed with Velvet Crush at the Stone Pony in Asbury Park, NJ. On August 28, 2009, a fight between the Gallagher brothers broke-out backstage at a festival near Paris, which resulted in Liam breaking Noel’s guitar. Two hours later a statement from Noel appeared on the band’s website writing: “With some sadness and great relief…I quit Oasis tonight. 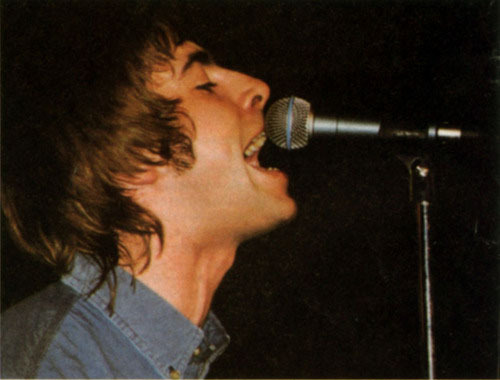 People will write and say what they like, but I simply could not go on working with Liam a day longer”. Today we have Live Forever by Oasis. definitely maybe is still a great record. listened to it the other night….